Although Google AdWords gets most of the attention from paid search marketers, you shouldn’t ignore Bing Ads. 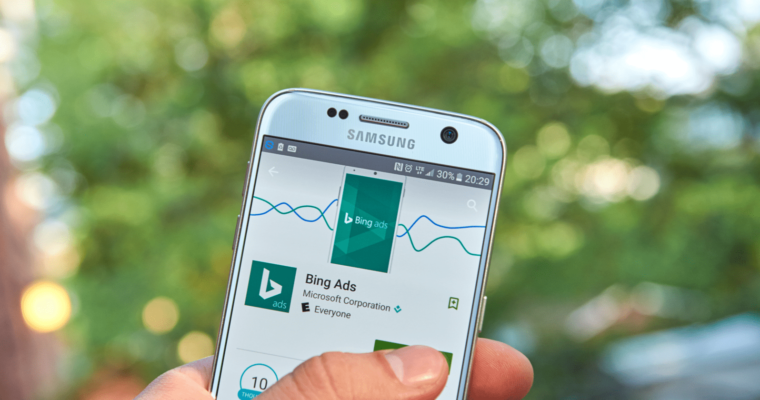 The Bing Ads platform has a lot to offer, including several great new features that will help you be more successful. 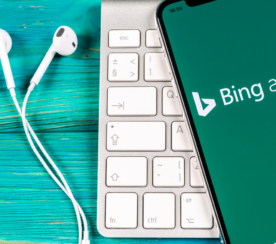 In this post, we’ll review five new Bing Ads releases and how they can help ensure you keep your campaigns up-to-date and running smoothly. 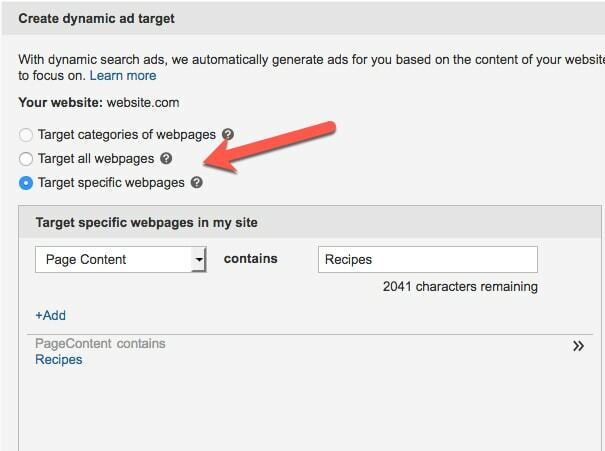 Dynamic search ads use the content on your website to automatically create ads and target searches. The content can come from the entire website or specific pages of the website. This is a good option for companies who have a great deal of content that is always changing. This enables advertisers to save time not creating multiple ad versions. One interesting component of this feature is the ability to target pages by content. In this example, I try “recipes” to enable ads to be created from recipe content. You can use multiple targets for content, for example, creating a cooking theme campaign with targets for “recipes”, “soups”, “desserts”, etc. Each target can have its own bid allowing you to prioritize targets by assigning higher bids. 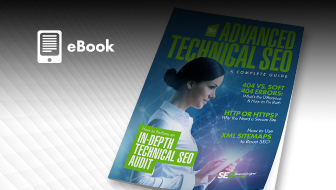 Ensuring conversion tracking is functioning and accurate is critical in paid search. So this is definitely one update you need to know about. Apple recently made a change to the Safari browser that affects how Bing Ads counts conversions. 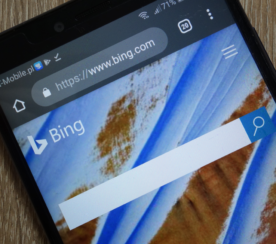 Consequently, advertisers need to change a setting in order for Safari-based Bing Ads conversions to be accurately counted. The solution is simple and can be found in the URL Options page of the Bing Ads Shared Library. The tagging takes place at the account level, so you just need to change the setting once for each Bing Ads account you’re managing. Any new accounts will have this setting correctly checked by default. 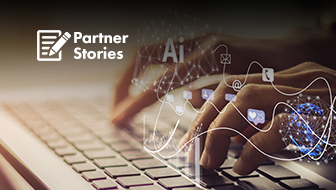 Announced last summer, in-market audience targeting allows advertisers to target consumers who exhibit purchase intent online. So how does Bing identify people as ready to make a purchase? To categorize consumers into audiences, Bing looks at the user signals on Bing, MSN, and other Microsoft services. For example, are you thinking about buying a new vehicle? If you’ve done car- or truck-related searches or visited any auto brands or dealer websites, Bing may put you in the “Cars and Trucks” category as a user who is in-the-market to buy a new car or truck. This enables advertisers to serve relevant ads to you in the search results. In-market audiences can be added to any search campaigns at the ad group level. With the ability to set bid modifications for audiences, advertisers can choose to increase their bids by percentage per audience. 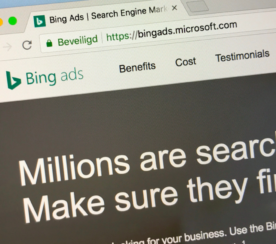 Bing recommends starting with a 20 percent bid boost for bids on the in-market audiences. Viewing reports on performance of the in-market lists is simple using audience segmentation. Audience segmentation is available in six locations in Bing Ads online: the Accounts Summary page and the Campaigns, Ad Groups, Ads, Keywords and Ad Extensions tabs on the Campaigns page. You can also view reports by audience name. This view shows the performance of audience lists from all features compared with one another, including the in-market (Apparel & Accessories in this chart) and includes users who aren’t segmented. 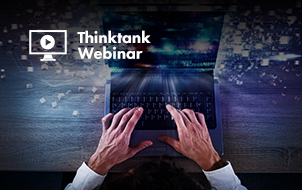 This is a great opportunity to analyze all targeting to make informed optimization decisions. Bing recommends starting with audience categories to view performance at the feature level and then the audience name to view individual list performance. This feature is not enabled in all accounts, but the rollout is happening now. Promote products and encourage retail store visits to shoppers who are searching nearby. Local inventory ads is a format of the Bing Shopping Campaigns. 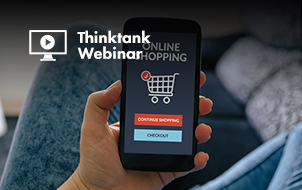 Local inventory opens up the opportunity to increase sales in retail brick-and-mortar stores by driving foot traffic with local product information. It also helps to boost traffic volume by adding a physical location to the online store marketing efforts. These ads will require product feeds specifically for each store with information about the products in that specific location. Feeds are submitted to the Bing Merchant Center like the main shopping feed. Local inventory ads are in pilot right now, but look for them to roll out soon. Now is a good time to strategize on the best use for this new ad format. Finally, if you get really revved up by PPC search and Bing Ads, they created a club for that. Bing Ads Fans will get the inside scoop, gifts and goodies, and opportunities to provide feedback to Bing Ads engineers. Keeping up-to-date on Bing Ads has never been simpler.